* This unit is subject to a Declaration of Affordable Housing Covenants (âCovenantâ), recorded at the Suffolk Registry of Deeds. The buyer must meet the income and asset guidelines set forth by the City of Boston. *See Firm Remarks Welcome to the historic Washington Park neighborhood. 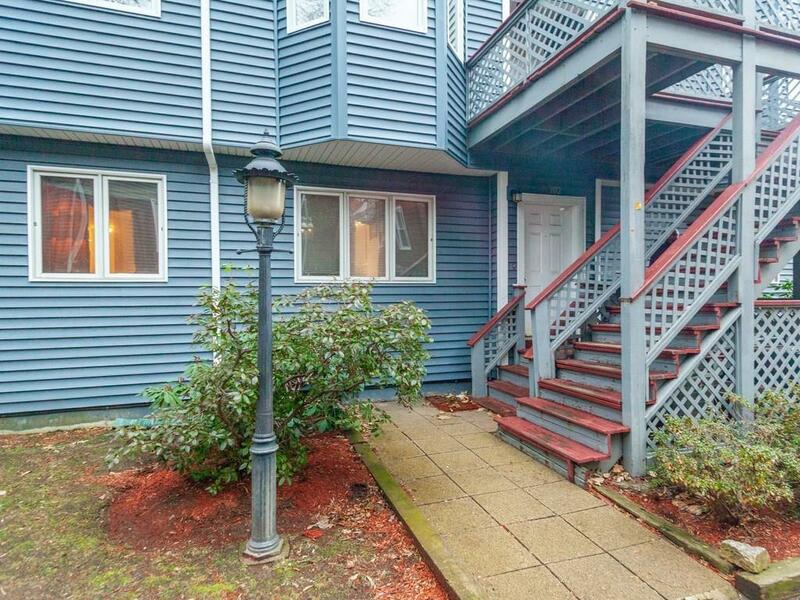 Just minutes from revitalized Dudley Square and convenient access to downtown Boston ! This two-bedroom, one-and-a-half bathroom condominium is a great opportunity for all. The efficiently designed kitchen features updated appliances and granite countertops and the open concept living/dining area is ideal for entertaining. Other highlights include in-unit laundry, central air and heating, wood floors and one off-street parking. Selling Office: Maloney Properties, Inc.